Don’t you hate when you step out of your car and shut the door and instantly realize you left your keys inside your car? Worse yet, they might have been lost by a valet service, or stolen along with your purse. 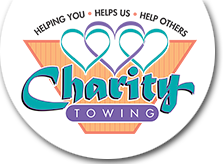 Give Charity Towing and Recovery a call at 602.242.7489. 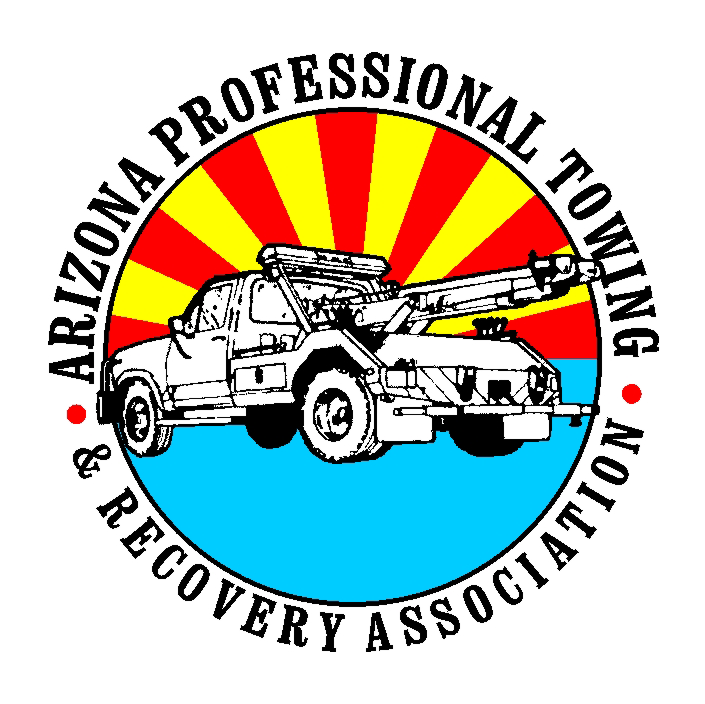 We have experienced tow operators that can get you back in your car in no time. We use a number of professional lockout tools. Each tool will help you get back into your vehicle. A pump wedge is probably the most common lockout tool. We place it between your door and weather stripping to pry your door open. Our tow operators will not leave a scratch or ding on your vehicle to open it. You must be the registered owner and show valid ID for lockout service.